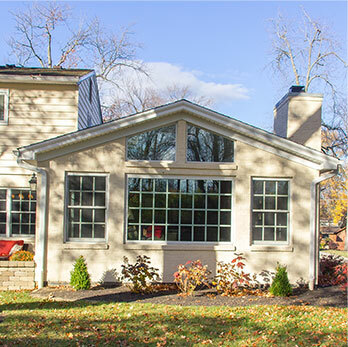 Whether you are looking to build a custom home, make structural changes or maximize your current homes potential with a creative well planned home addition in the Cincinnati area, Legacy Builders Group team of professionals has you covered. Additions, new custom homes and structural changes offer a variety of challenges in both the design and construction stage. Additions are not for the inexperienced contractor. They demand attention to detail and well thought out planning and design. The access for equipment and materials are often times very tight and the protection of existing structures and landscaping come in to play. The design of roof lines is critical to esthetics as well as water management. Matching and blending old materials with new takes creativity and expertise. Analysis of the existing mechanical systems and how they will be affected by the new addition are keys to designing the best most energy efficient systems for the home. Having a plan in place to protect those living onsite and protecting the existing home from the elements are among the most essential details to cover. Building a new custom home is a big decision. Although you are starting with a blank slate, new homes are complex structures and involve diligent planning and expertize. 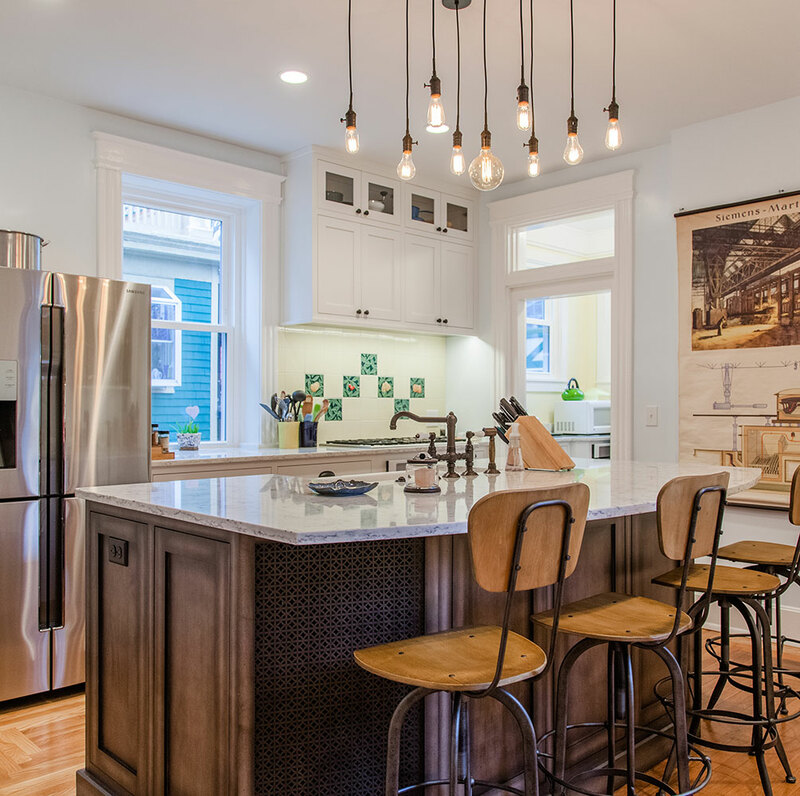 It’s important to start with researching the local zoning requirements and neighborhood covenants and restrictions to understand exactly what type of home could feasibly be designed and built. The lot itself could have a steep grade, be a pan handle lot, have unique soils, be either an infill or tear down lot. The analysis of the utilities is essential in the preplanning stages. Understanding the client’s current needs and desires for their new home is important but it’s also part of our job to help them think about the future and offer design ideas that can adapt with the owners changing needs. It all begins with a dream! Large closet space, brighten up the living room with a large box out window, or perhaps changing the flat ceiling of your master bedroom to a vaulted or coffered ceiling. 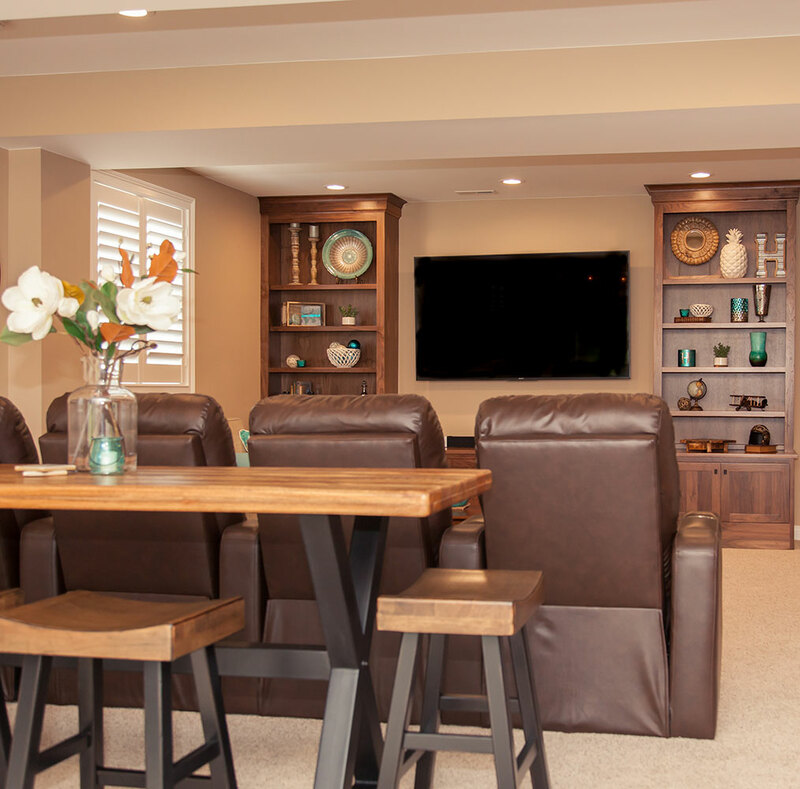 Changes like these most often involve structural changes to your home. A bearing wall may to be moved or modified to make room for the large closet. The box out window needs a new support header. The coffered ceiling requires modifications to your existing trusses .Don’t let your dream turn into a disaster. Consult with a design-build firm who will have the extensive experience and the resources available to plan and execute your dream plans. 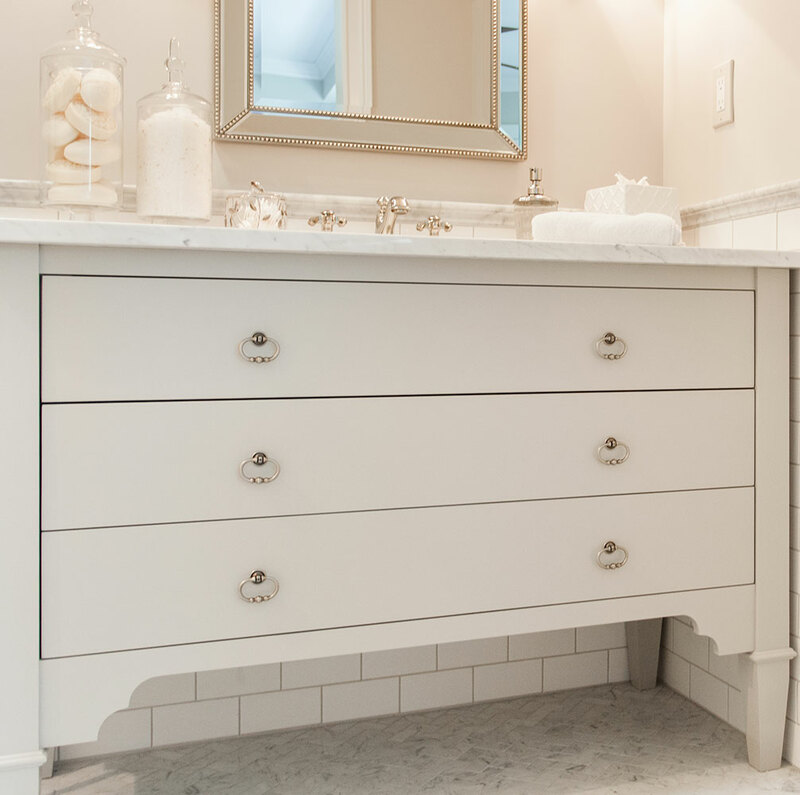 The Legacy Way our proven design-build process. 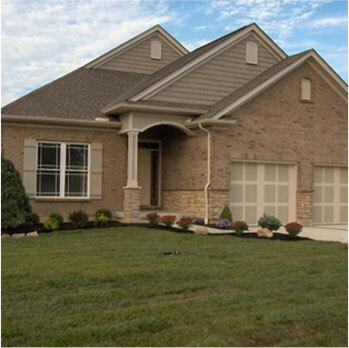 Legacy Builders Group specializes in custom design-build in many of the finest communities surrounding Cincinnati; Montgomery, Hyde Park, Madeira, Indian Hill, West Chester, Mason, and Northern Kentucky to name a few.